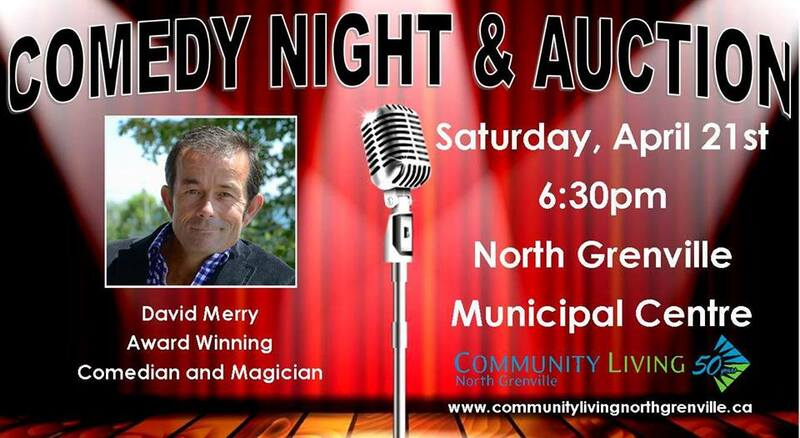 Community Living North Grenville is hosting their 9th Annual Inspiring Possibilities Comedy Night & Auction on Saturday, April 20, 2019 at the North Grenville Municipal Centre. This event is an opportunity for family, friends and neighbours to come together to laugh out loud, while giving to a worthy cause. All proceeds will support Community Living with the continued efforts to offer services which Inspire Possibilities to those living with an intellectual disability, while participating actively in their community. Please consider one of the sponsorship opportunities available that suits your desired level of participation. 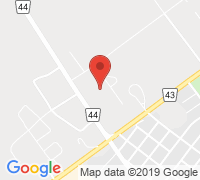 It is a great opportunity to showcase your company and support your local community.